Honour the life and legacy of Nelson Mandela by making your “Mandela deed” part of history. Visit the Mandela Day Activities to pledge your support and let us know how you plan to commemorate the day. Then document your act of kindness on Mandela Day and share it with the world. You can send your feedback, pictures and experiences to nmf@nelsonmandela.org. Mandela Day is a celebration of our collective power to do good and make an imprint on the world. You can add to the initiative’s momentum by telling as many people as possible about it. Use your own network of friends, media connections, corporates and organisations to get involved and make a difference. Stellenbosch University would once again like to present an opportunity to staff, in the spirit of Madiba and his vision to spread justice and freedom for all, to give a little of your time to make a change in an area that is close to your heart or by giving a little of your time to make a difference to the life of someone less fortunate. Mandela Day is celebrated on 18th July 2013 and staff members are encouraged to give of their time during 12h00 – 14h00 on this day. This could be a wonderful team-building opportunity for SU Departments and Divisions. If you are already involved in volunteerism, plan to render your service to your charity/organisation/project of choice between 12h00 – 14h00. 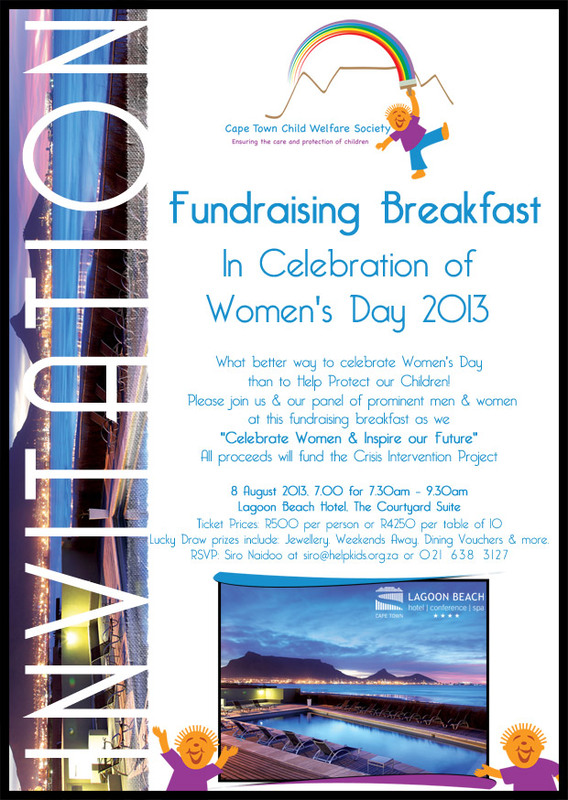 For further enquiries please feel free to contact Maureen Kennedy at 021 808 4824 or Michelle Jooste at 021 808 2755.